Somerset Surgical Services has recently donated to a fantastic local cause. 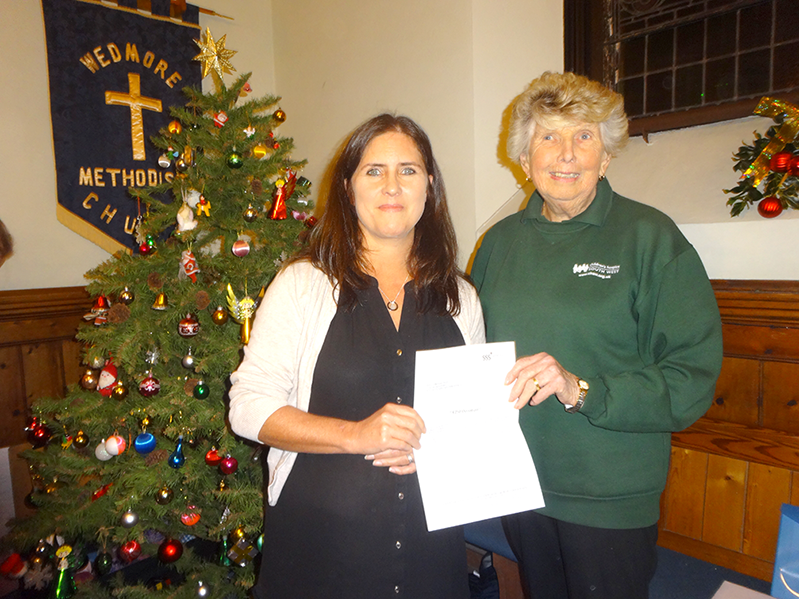 Patient Pathway Co-ordinator, Caroline Marsh attended the annual Christmas Concert organised by Wedmore Methodist Church in aid of Charlton Farm Children’s Hospice. Somerset Surgical Services donated £250 towards this cause, bringing the total raised to £1133.34. Charlton Farm Hospice aims to help and support families who face the emotional and physical strain of caring for children who, sadly, are not expected to live into adulthood. We are extremely proud to be able to support such a cause.